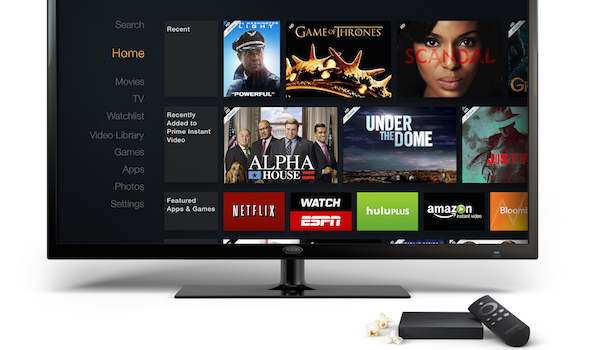 At last, HBO's standalone streaming service has arrived! And you might be wondering how you can sign up for this glorious service, which offers hours of HBO entertainment in the form of thousands of titles without requiring the typically pricy cable package. Well, there's kind of a catch, beyond the monthly fee of $15. HBO's promo for HBO Now says "all you need is the internet," but at present, in order to subscribe to HBO Now, you technically need to be an Optimum Online subscriber or be using an Apple device (iPod, iPhone, iPad, Apple TV) with an iTunes account. So if your internet is coming from Opt-Online or through a compatible Apple device, then "just the internet" applies. STEP 1: Apple customers can subscribe to HBO NOW by downloading the app on their iPhone, iPad or iPod touch or directly on Apple TV using their iTunes account. STEP 2: Customers purchase an HBO NOW subscription directly in-app through Apple for $14.99 per month, following the limited time, introductory 30 day free trial period. STEP 3: Upon registering with Apple, subscribers will set up HBO NOW login credentials, enabling them to watch their favorite HBO programming on their iOS devices as well as on HBONOW.com via PC or Mac. Those on the fence about which set-top box they want to get to handle their subscription streaming video services may be swayed by Apple TV being the first of them to offer HBO Now, as it's one more reason to appreciate the Apple device. 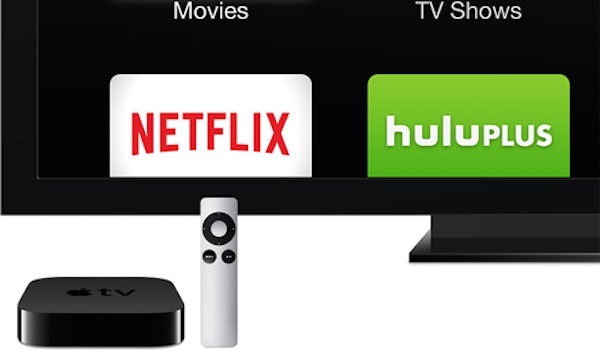 Apple TV can not only be used for HBO Go or HBO Now, but you can also use it with Netflix, Yahoo Screen, Hulu, Crackle and other apps, in addition to streaming any video or music content you've purchased through iTunes. I've found Apple TV to be much faster and easier to use for Netflix and other streaming content than my Blu-ray player was. The only feature I wish it had is compatibility with Amazon Prime and Amazon Instant Video, but given Amazon has its own set-top box (and stick), it's no surprise that Apple TV would exclude those options. What's particularly interesting about the Apple option for HBO Now, is that you can set up an HBO Now account through the Apple device, but from the above instructions, it sounds like you'll be able to log into the service through your computer browser. So you can register for HBO Now on your iPhone, but still watch the content on your computer, if that's your preference. 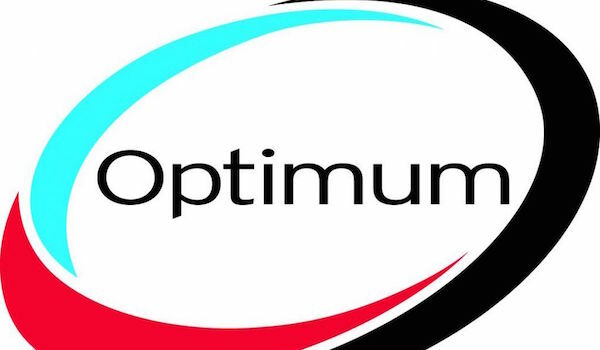 STEP 1: Cablevision’s Optimum Online customers can purchase an HBO NOW subscription by ordering the service online at Optimum.net/HBONOW or by calling 866-262-9329 for $14.99 per month, following the limited time, introductory 30 day free trial period. STEP 2: After purchasing their HBO NOW subscription, Optimum Online customers can access the service by downloading the HBO NOW app on their Apple TV or iOS device or by going to HBONOW.com. Customers then select “Optimum” from the drop down menu of providers and sign in using their Optimum username and password. STEP 3: Upon registering with Optimum, subscribers will set up HBO NOW login credentials, enabling them to watch their favorite HBO programming on their Apple TV or iOS devices as well as on HBONOW.com via PC or Mac. This option is obviously going to be limited by availability, as Optimum Online is only available in specific regions. At the very least, the Opt-Online option allows people who don't have access to an Apple device to register for HBO Now. HBO says more providers are coming soon. If you recall, when HBO introduced their on demand streaming service HBO Go, it was only available to specific cable subscribers. Other options and devices were eventually rolled out. It seems the same will be the case for HBO Now. So if you don't have Optimum or an Apple device, hang tight and hopefully you'll have the option to subscribe to HBO Now soon enough. Meanwhile, Deadline reports that HBO will offer a "live linear channel and VOD programming" through Sling TV. It's said to be similar, but not identical, to HBO Now.